Join us for Pala Bingo Night with Kathy Wakile taking place on Tuesday, March 14. Play and chat at PalaBingoUSA.com with brand ambassador Kathy Wakile. Win an indulgent weekend in Atlantic City highlighted by a personal culinary lesson with celebrity chef and author Kathy Wakile as well as $500 in spending cash. 25 signed copies of Kathy's book "Indulge" will also be given away in the sweepstakes. 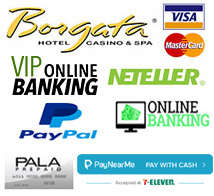 It pays to play at PalaBingoUSA.com. 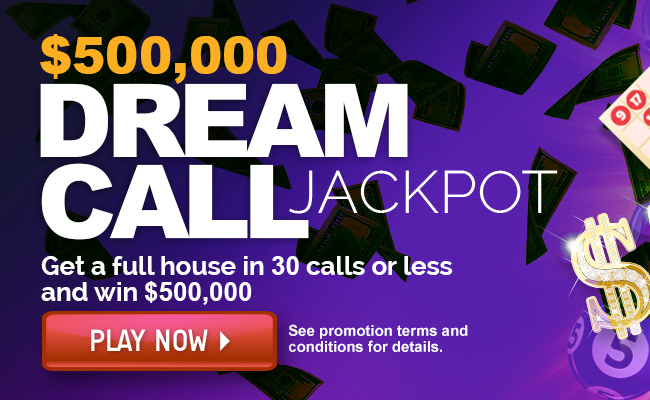 Any ticket in any game that wins a Full House 90 Ball Bingo in 30 calls or less will win the $500,000 Jackpot.